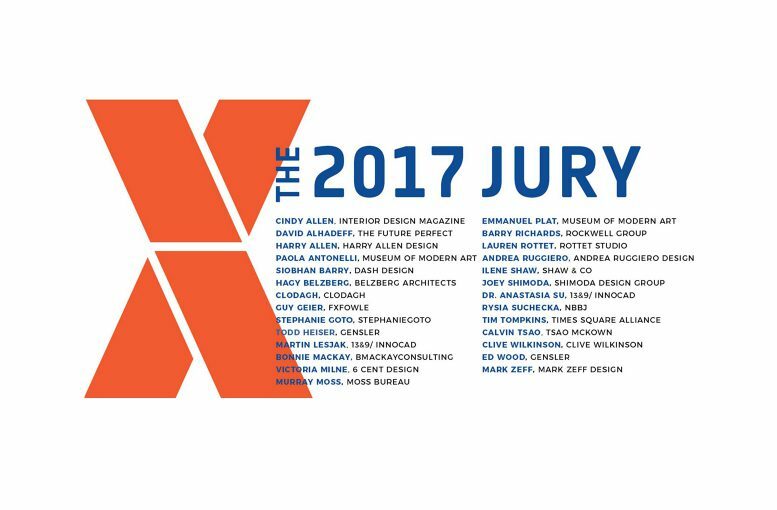 Participating in honoring outstanding projects and products exhibited throughout NYCxDESIGN, Anastasia Su and Martin Lesjak are among the 30 member jury of design leaders at the NYCxDESIGN Awards created by Interior Design Magazine and ICFF. Winners and Honorees will be recognized live at a ceremony at ICFF’s Opening Night Gala, on May 20, 2017 at the Museum of Modern Art In New York City. NYCxDESIGN, a citywide celebration of design which occurs throughout May in various New York City locations, brings together all the disciplines of design, commerce, culture, education, and entertainment with a full, varied program, including exhibitions, installations, trade shows, talks, launches and open studios.